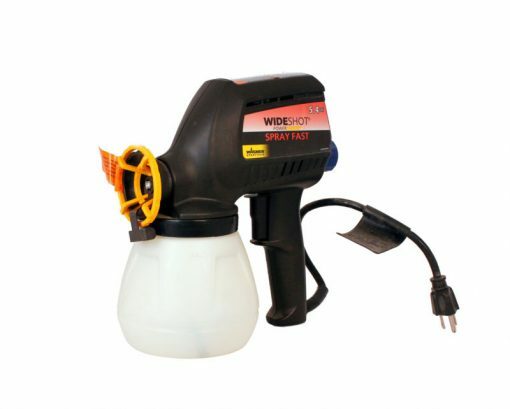 Any tool that allows the words “speedy,” “thorough,” and “quality” to come together in describing the completion of a task is going to be a welcome one. 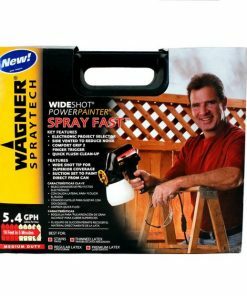 When it comes to painting the interior or exterior of your home, this Wagner Wideshot Spray Fast Paint Sprayer makes the grade for all 3 of those aims, and you’ll love how it makes painting so much faster and easier but with the same evenness of application you’d get from manual painting. It’s ideal for stains, regular latex, thinned latex, and premium latex, and the tungsten carbide pump assembly provides peak performance with a variety of spray materials. 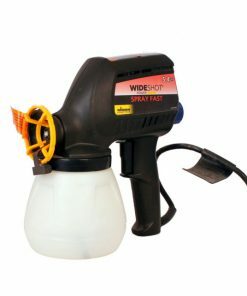 An angled suction tube draws material whether you’re spraying up or down, and this paint sprayer also features an extra atomizer for latex or oil-based materials. 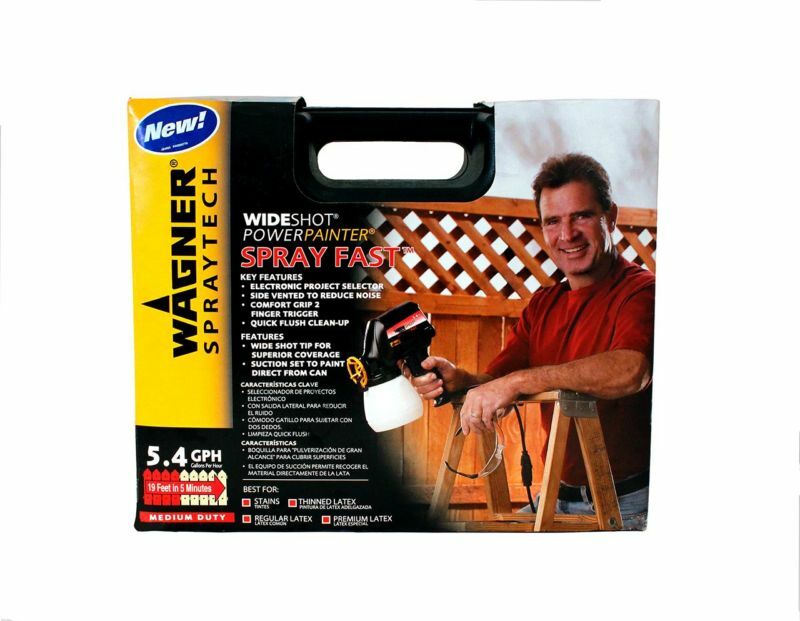 If you’ve got a big paint job on the horizon, you’re advised to grab this great deal and equip yourself with a valuable ally in the effort to complete it more quickly but with the same results you’d see if you were to take the more laborious route.